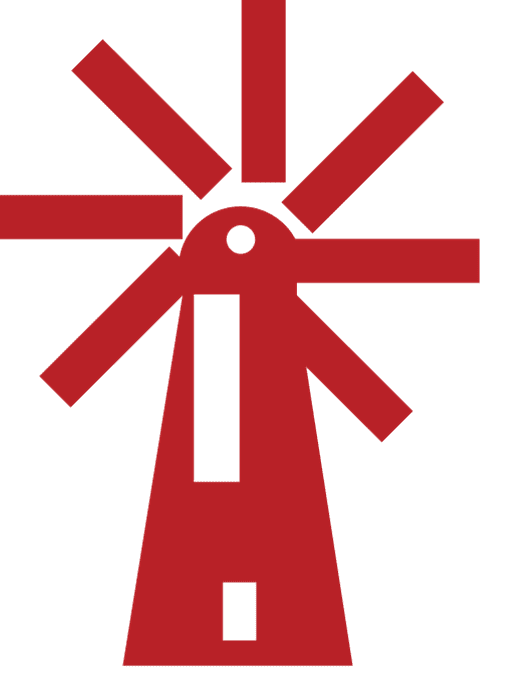 ​Founded in 1981 (previously known as The Friends of Heckington Windmill) Heckington Windmill Trust is a registered Charity (1139207) with around 200 members. 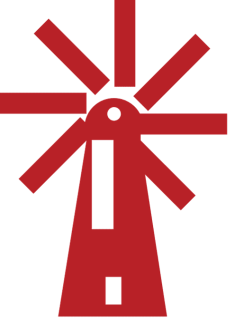 Learn all about Heckington Mill and then share your knowledge with others. Experience - none - full training given. 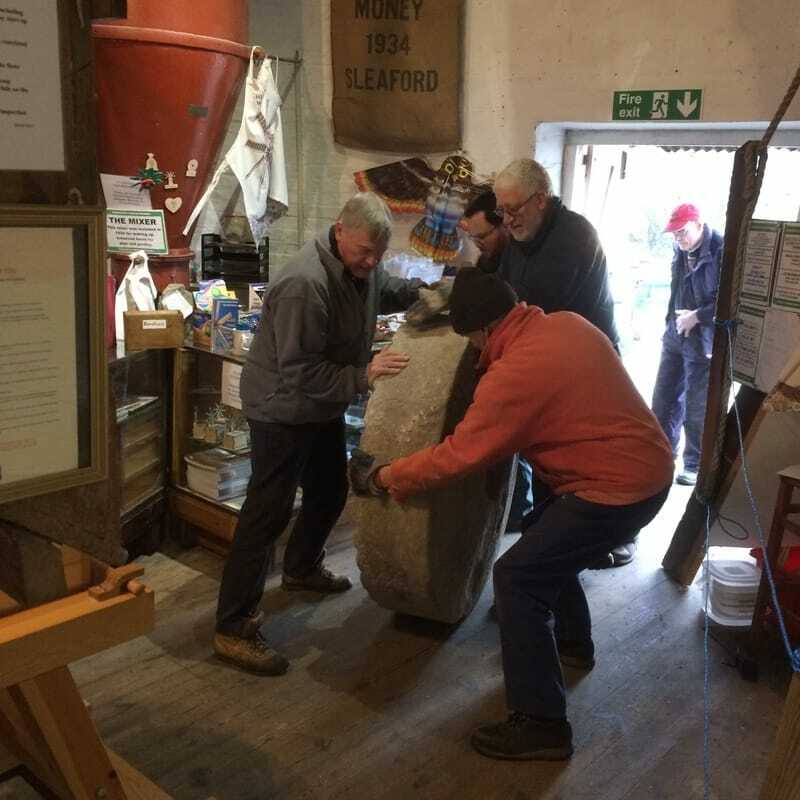 Required to help out on a part-time basis in the mill house tea rooms. Hours of work - as many or as few as you can give. 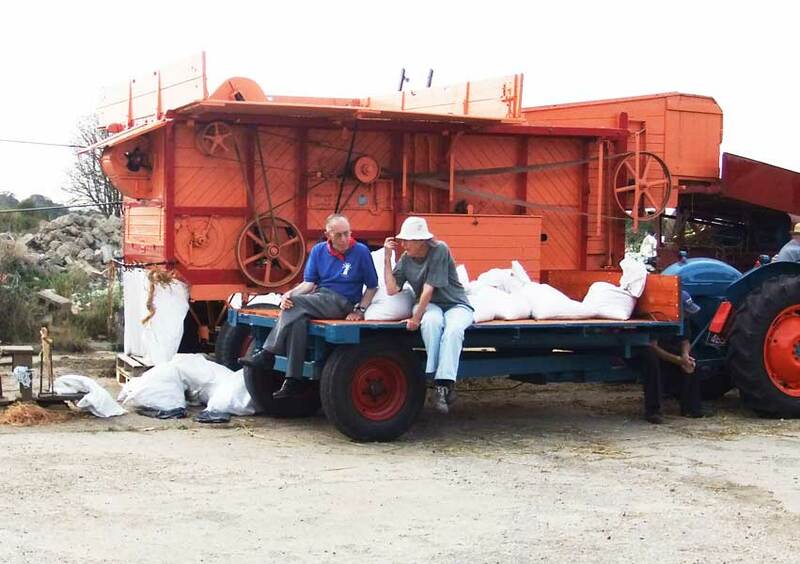 Get real hands-on experience by becoming a miller and helping us grind our flour. 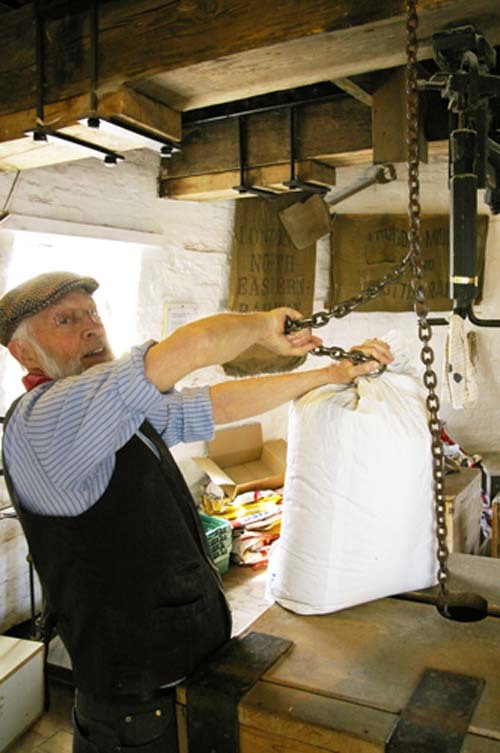 You will need to be fairly fit as this involves regularly climbing to the top of the mill! Simply click and add the subscription you require below. We can claim Gift Aid on donations and lifetime membership. Be a Friend for Life! Download Application Form Here & simply complete & post to us. 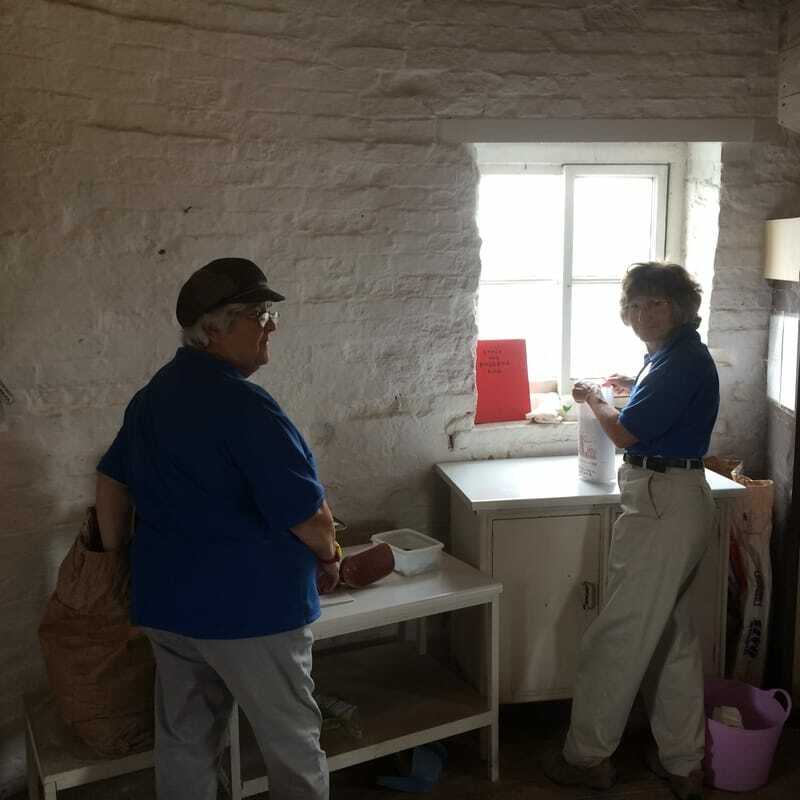 Heckington Windmill cannot operate without volunteers. At Heckington Mill you get free entry into the mill and hand’s on training in this magnificent old building. Why not contact us today to find out how you can join in!